Fashion accessories are very important to successful ladies, and to men as well. It’s true that you can put on a fabulous dress or outfit, but it’s truly not complete without some fashion accessories. An exotic pair of heels, earrings, a zip clutch, a jet set wallet, a watch or a carefree carryall. All these fashion accessories accomplish one thing — they’re statement-making as they are alluring. The biggest statement-maker of them all is probably an Italian luxury handbag. 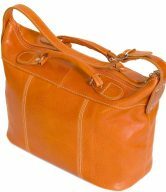 Italian luxury handbags are high quality leather-based handbags that you ought to be proud of to include in your wardrobe. You simply cannot go wrong with them. 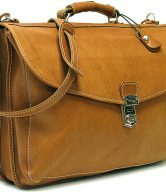 Italian luxury handbags are very durable and are made to last. They’re able to withstand the wear and tear of everyday use — most scratches or scrapes can be simply wiped away. Italian luxury handbags are also hard-wearing and come with a lifetime guarantee. Once you walk down the street, the world will know that you’re a lady with an impeccable fashion sense. Wanna add class to any wardrobe? Pair an outfit with an Italian luxury handbag. There is an Italian luxury handbag for almost any occasion. There is no gift that will likely be more appreciated than Italian luxury handbags — except maybe a pair of heels! These handbags, with their luxurious, high-quality leather and beautiful construction, are sure to please any girl for whom you’re purchasing them. Italian luxury handbags are as practical as they’re enticing. If you’re having a difficult time finding Italian luxury handbags that either you love or that someone you’re buying for will love, keep with the classic colors—black, brown—and you won’t go wrong. Black and brown never go out of style, but embellishments, like studs, are being added to more conventional black fashion handbags to up the glam factor. The perfect blend of fashion and function, the Ragazza Embossed Leather Satchel is a classy and chic satchel that will quickly take on cult status in your wardrobe. What will immediately draw you to this bag in particular is the embossed calf-skin leather that looks gorgeous and gives it an ultra luxurious vibe. Bear in mind the color you want. This season, the color trends are all over the spectrum. Vibrant colors seem to continue to dominate, and burgundy red is emerging as the must-have color of the season. Perhaps this is due to its dark, sultry and sophisticated look, but fashion-conscious ladies, including the most die-hard fans of black, are deciding on clothes and fashion accessories that mirror this saturated jewel tone. This could be due to the fact that as a neutral, it flatters like the go-to black, but is never boring. The other two colors which are emerging as favorites this season are dusty neutrals—from pale pink to rose—and midnight hues—blues and blacks—which make an edgy-glam impact as evening wear accessories. The beautifully shaped Sardinia Italian Pebble Leather Satchel features this season’s must-have color in a deep Red. Nonetheless, in this fashion-driven world, you’ll get to see new varieties and designs everyday. 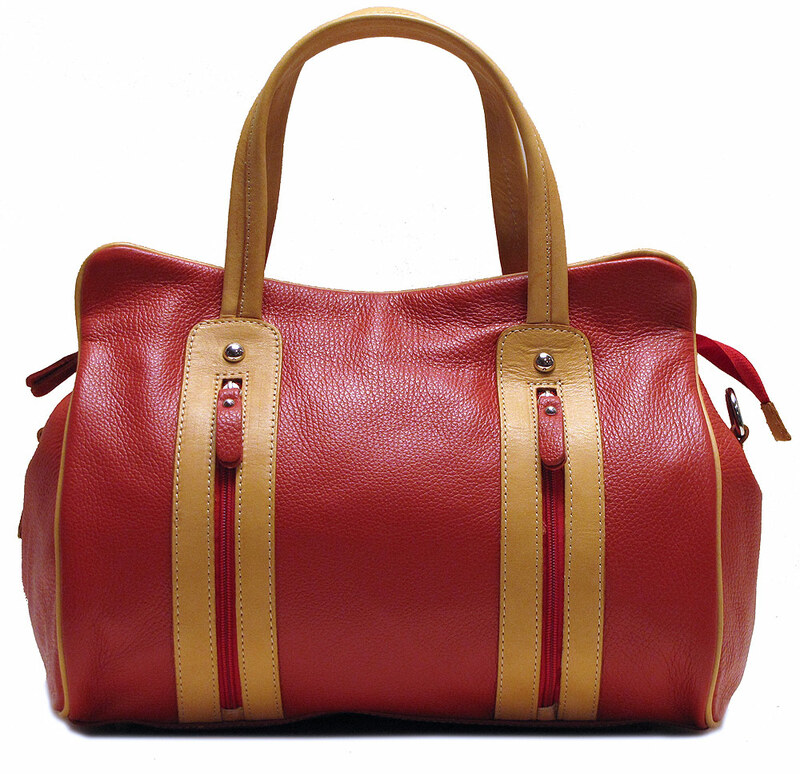 You can easily carry these Italian luxury handbags by their adjustable handles. Some of the handbags have separate pockets for cellphones and credit cards or business cards so that they’re easily accessible. 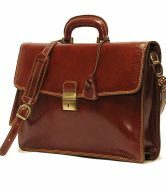 Take for example the Monteverde Crossbody Messenger Handbag. This crossbody handbag is classy, elegant-looking and easy to fall in love with. 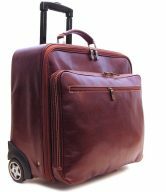 Not only is it highly coveted, über-versatility means it’s perfect for the office professional, or for the weekends as a carryall to hold all of your essentials. We warn you though — you will want it in more than one color, so get ready to be noticed! 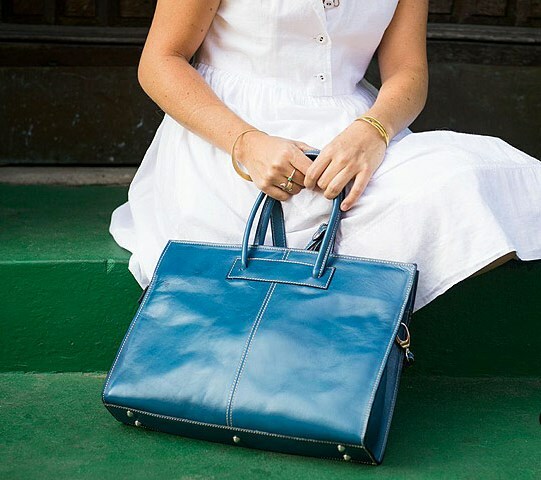 This luxury handbag adds a layer of class to any outfit. Famed brands are Louis Vuitton, Prada and Gucci. These brands are famous for the quality of leather they use. But they’re also expensive in price. For an alternative to these brands, shop Fenzo Italian Bags for a wide selection of Italian luxury handbags. When it comes to Italian luxury handbags, we think about quality first and then the price. The handbags we carry draw inspiration from time-honored materials — which in turn creates unique collections at an excellent value. If you decide to purchase one, two or even three Italian luxury handbags, you won’t go wrong. 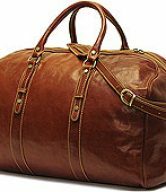 There’s a reason why Italian brands tend to dominate the fashion world, and why Italian leather has come to be closely associated with quality, fashion and good taste.